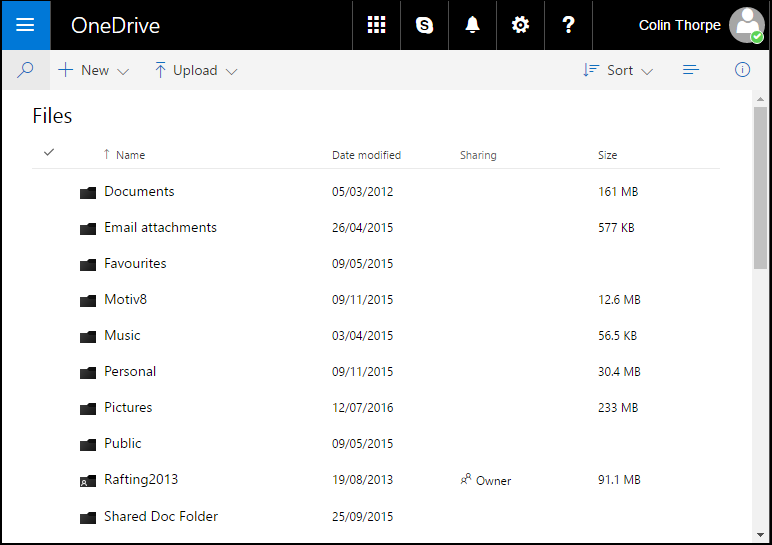 BlogHome » News » News » 60 Second Briefing – What is OneDrive? 60 Second Briefing – What is OneDrive? This works exactly the same as any other folder on your computer. 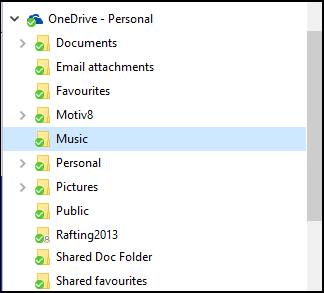 The big benefit is that any files copied into this folder will get uploaded to your OneDrive on Microsoft’s servers. This means that your files are safe and secure – you won’t lose them if your computer dies. And you can also get to them from your iPad, Phone, Laptop, Work PC – in fact from anywhere you have access to the Internet. 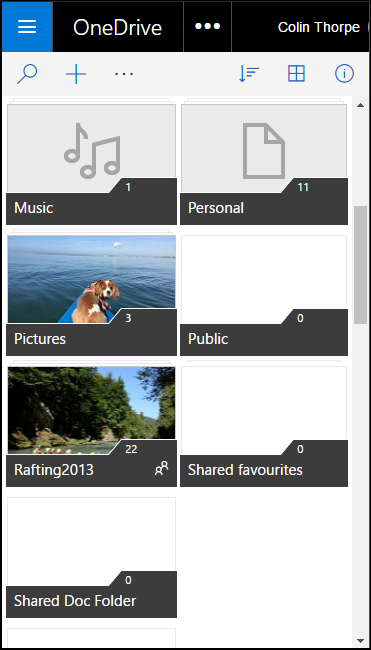 You will be able to set your phone up so that photos and videos are automatically uploaded – safe from being lost. You get 5GB of storage for free, which is fine for documents, but if you store lots of photos, videos and music, you may want to buy more from £1.99 per month. OneDrive for Business works in the same way, but is included in Office 365. It has a lot more storage space (5TB!) and is aimed at business users. next post: 60 Second Briefing – What is OneDrive for Business?